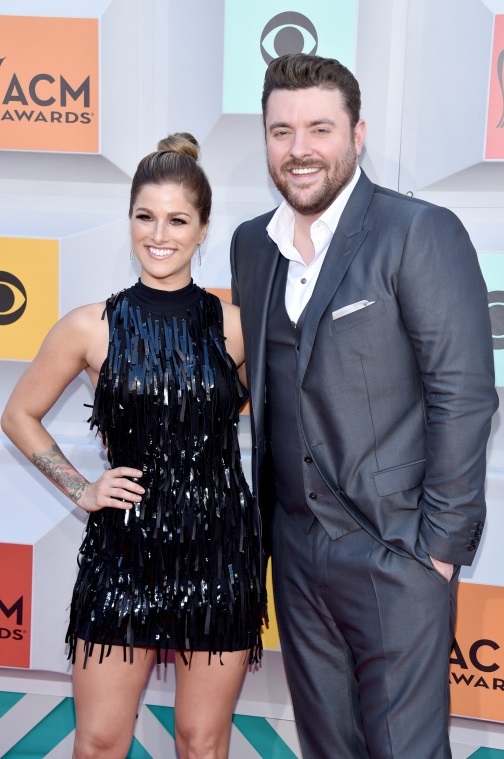 Encino, CA (May 26, 2016) – ACM Lifting Lives ®announced today that ACM nominated artist and producer Chris Young, along with special guest Cassadee Pope have been added to the string of nationwide ACM Lifting Lives Club Shows . Participating clubs have agreed to donate a portion of each ticket sold to ACM Lifting Lives, and the money raised will go to help fund organizations that are improving lives through the power of music. Young and Pope, who have also extended tour dates throughout the fall, recently topped the Country radio charts with their duet “Think of You.” Tickets for this event may be purchased directly from CMAC (Constellation Brands – Marvin Sands Performing Arts Center), and Ticketmaster. Sold-out ACM Lifting Lives Club shows have already taken place this year at Bluebird in Bloomington, IN; Boondocks in Springfield, IL; Coyote Joe’s in Charlotte, NC; Dusty Armadillo in Rootstown, OH; Joe’s Bar in Chicago, IL; Joe’s Live in Rosemont, IL; Midnight Rodeo in Springfield, MO and Stoney’s Rockin’ Country in Las Vegas, NV featuring Frankie Ballard, The Cadillac Three, Russell Dickerson , Eli Young Band, LOCASH, Old Dominion, Parmalee, The Swon Brothers and A Thousand Horses. With five albums to his credit, Chris Young has amassed eight No. 1 singles, fourteen Gold/Platinum certifications and performed for audiences ranging from Good Morning America to Australia and Japan to Jimmy Kimmel Live . The RCA Records artist is a dynamic live performer who plays a powerhouse show packed with hits, including chart toppers “Gettin’ You Home,” “Voices,” “Tomorrow,” and “I’m Comin’ Over.” He’s an international ambassador for his genre, a talented songwriter, and a southern gentleman who is frequently declared one of country music’s sexiest men by People and Nash Country Weekly magazines. Young is just as well known for his classic baritone as he is for melt-your-heart ballads and is winning audiences across the globe. Released in November of 2015 and debuting at #1 on Billboard’s Top Country Albums chart, Young’s first co-produced album, I’m Comin’ Over, also features the three-week #1 smash title track and his latest hit, “Think Of You,” a duet with Cassadee Pope. The single and album earned him four ACM Awards nominations, including his first in the coveted Album of the Year category as both the artist and producer, and a Billboard Music Awards nomination for Top Country Song. Join the conversation with Chris Young’s more than 3 million followers on Facebook,Instagram and Twitter and get tickets to catch him on tour at www.chrisyoungcountry.com.